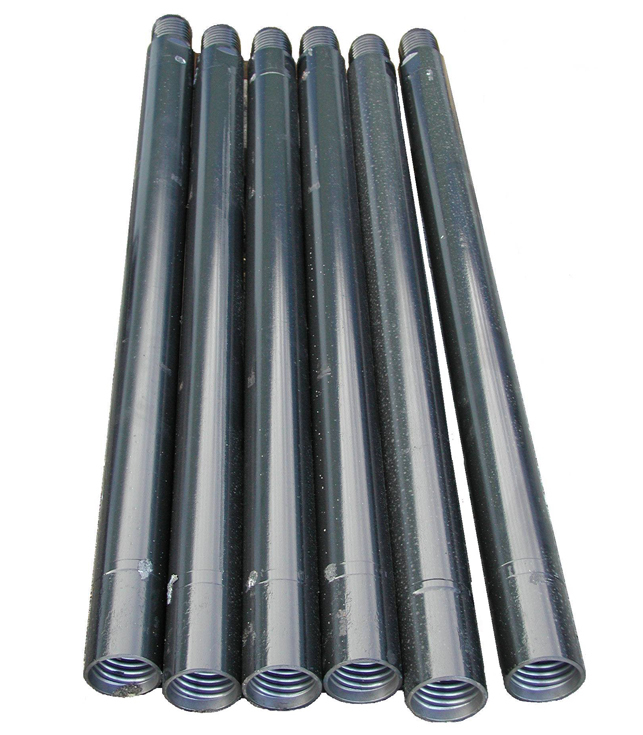 Drilling rods of friction welding of friction welnding of H.Q. 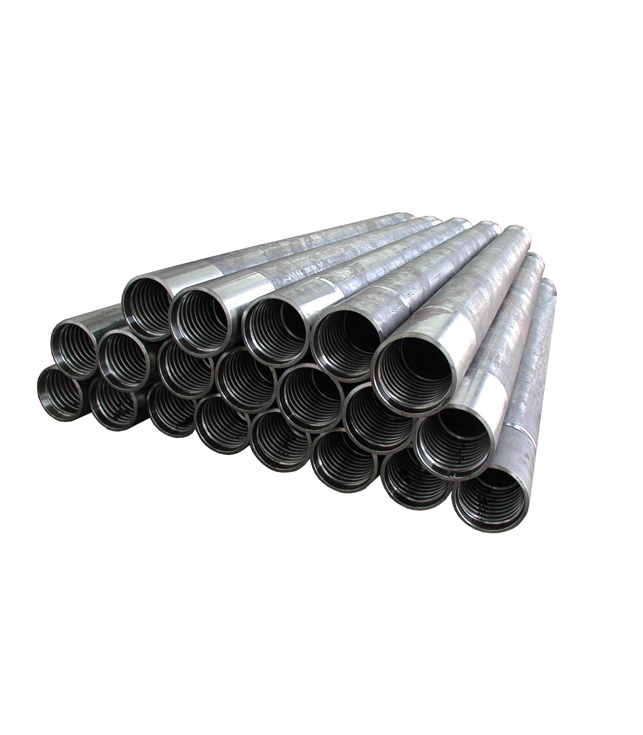 The tube is steel of high elasticity with friction welded joints. The thread is nitrided. 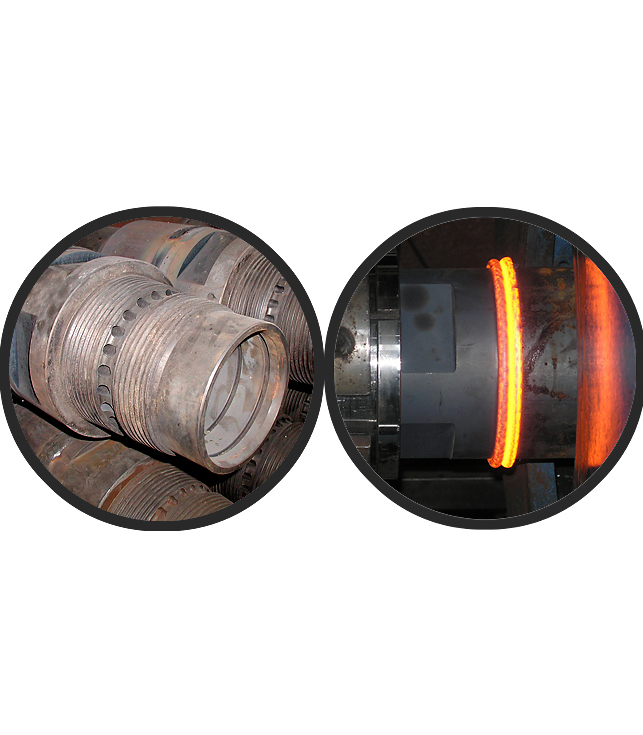 There is a post – welding heat treatment.